Lajes is a strategic power projection platform for the United States (US) and Allied nations. Since 1943, Team Lajes has provided air operations through combat support and global command and control capabilities. Our RELENTLESS attitude drives us to be better. We have supported many historic airlift missions such as the Berlin Airlift, peace efforts in Lebanon and the Congo, as well as the Yom-Kippur War and support for Operations DESERT SHIELD/STORM and RESTORE HOPE. One of our top combat support capabilities is refueling operations, with nearly 58 million gallons of fuel capacity, making Lajes Field the US Air Force’s second largest fuel storage location. This unique capability allowed us to play a vital role in supporting aircraft transiting to and from Operations ENDURING FREEDOM and IRAQI FREEDOM, and more recently Operations ATLANTIC RESOLVE and INHERENT RESOLVE. RELATIONSHIPS are the foundation of our success. Combined operations with our host nation military, Portuguese Air Force (PoAF) and Local National (LN) workforce strengthens our long-standing partnership. 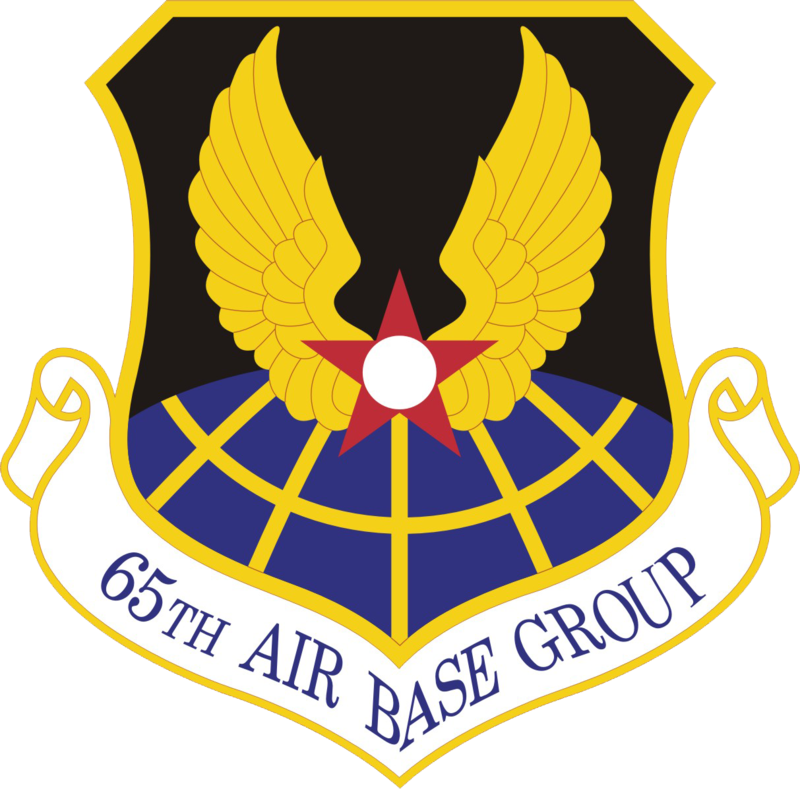 The 65th Air Base Group (65 ABG) is located on PoAF Air Base #4 and is comprised of 5 squadrons, a Group Staff Agency and nearly 600 personnel. LNs constitute over 70 percent of the 65 ABG personnel at Lajes Field and exemplify excellence in all we do on a daily basis. We hope that you were able to enjoy the great and unique activities Terceira Island has to offer. “Muito Obrigado” for visiting Lajes Field and hope to see you again in the future. Should you have any questions or need assistance, please contact the 65 ABG Front Office at DSN: 535-6500 or 011-351-295-576-500.